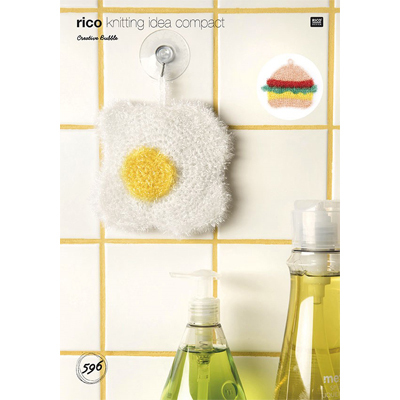 Dish sponges are no longer "basic". 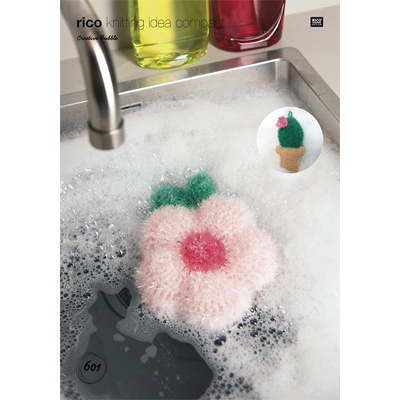 With Creative Bubble washing dishes is fun again! 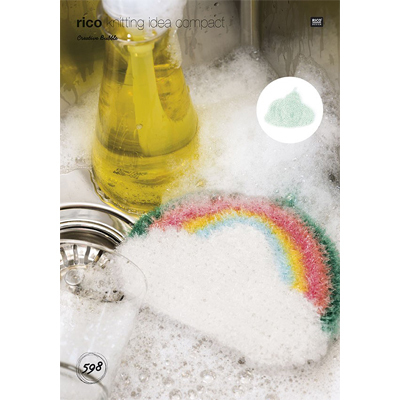 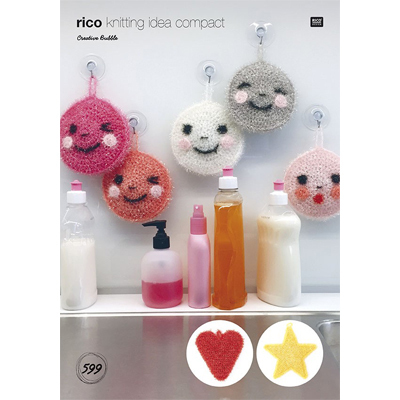 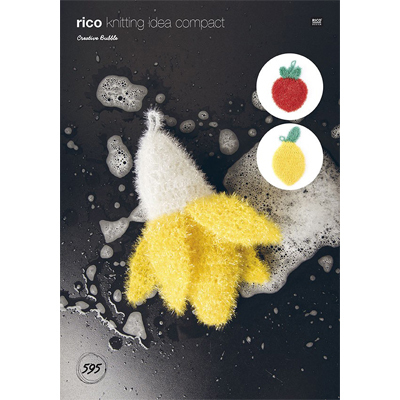 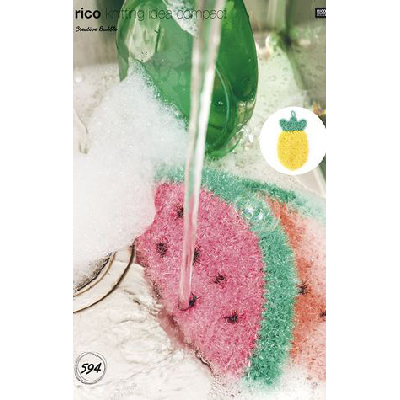 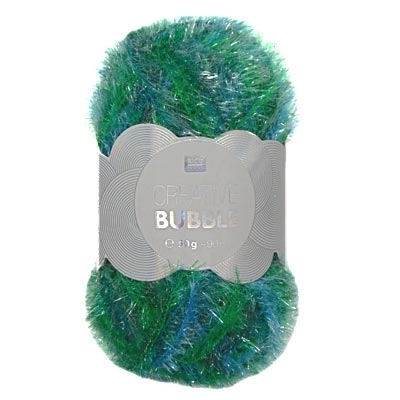 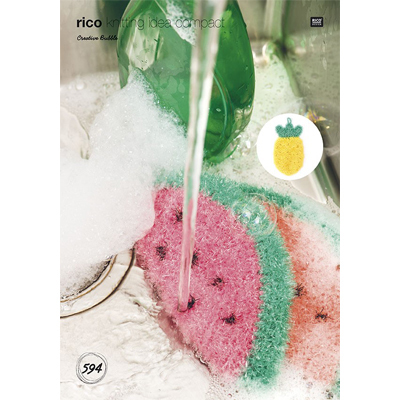 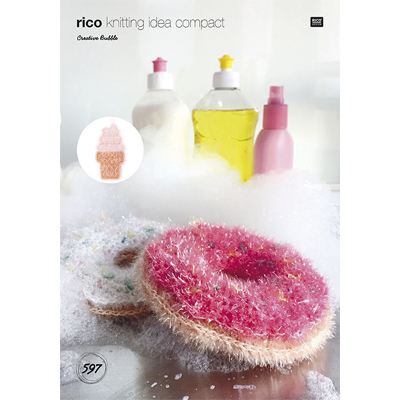 Rico offers a wide range of sponge designs you will want to crochet or kit-up ASAP. 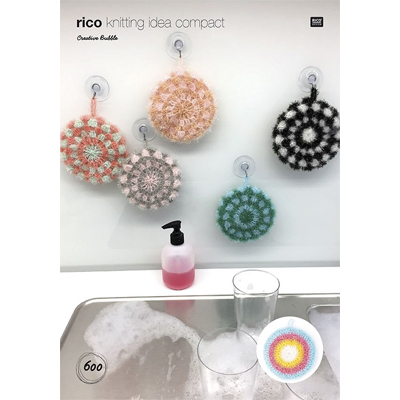 All patterns feature Rico's Creative Bubble yarn. 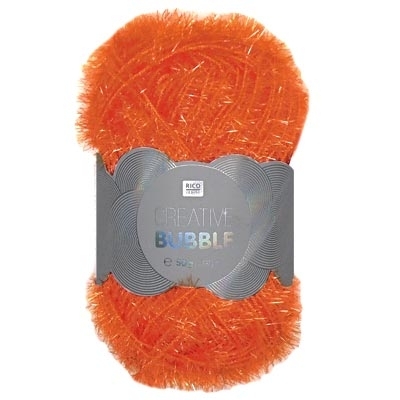 Gotta collect them all!